Out of all the major announcements that came from San Diego Comic-Con last weekend regarding comic book films, this one may have slipped by, but it’s one to get excited about. 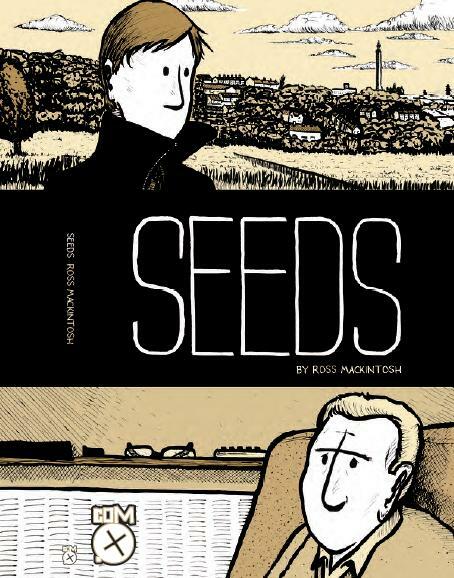 Seeds is an engrossing, and real, OGN based on creator Ross Mackintosh’s own experiences with his father’s cancer. Mackintosh’s debut book came out last year and at first glance it may look simple, but there’s a real heart that’s easy to connect with. It’s obvious that every page is real, and not desperately trying to be that way. Now, the tale is being turned into an animated film. Persepolis has shown that animation can definitely work for stories based on dramatic sequential storytelling, so I’m rather curious to see Seeds on screen. Below is the press release. SEEDS by Ross Mackintosh has been garnering critical acclaim in the US and UK since its release in 2011. It tells the story of a man’s relationship with his terminally ill father. Further information about the writer-director team behind the project, as well as pre-production artwork, will be issued soon. The film is to be released Spring 2014. In July 2009, Ross Mackintosh learned that his father had cancer. Seeds is the autobiographical story of one man’s experience of family, life, love and death. Beginning with the diagnosis, then taking us through the journey of his father’s eventual decline, it is a powerful account combining humour, philosophy and honesty. Robert Chandler is an award-winning producer, currently producing the animated feature film OSCAR WILDE’S THE CANTERVILLE GHOST with Stephen Fry, Hugh Laurie and Freddie Highmore. 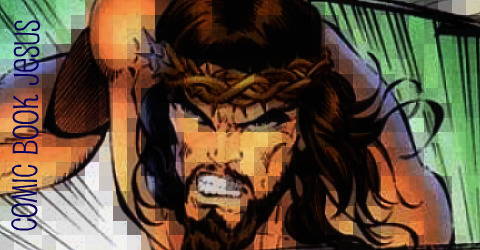 Com.x is the UK’s most exciting comics house. Its releases include classics such as THE LAST AMERICAN and CLA$$WAR, and new cult favorites 45, BLUESPEAR and MONSTER MYTHS.